Can you spare a minute to help undefined? Donal Walsh #livelife shared a link. Donal Walsh #livelife shared a post. I was too slow waking up today, but I will see them later today again - in a new country! Today I cross into country number 9 of this incredible trip - Botswana! 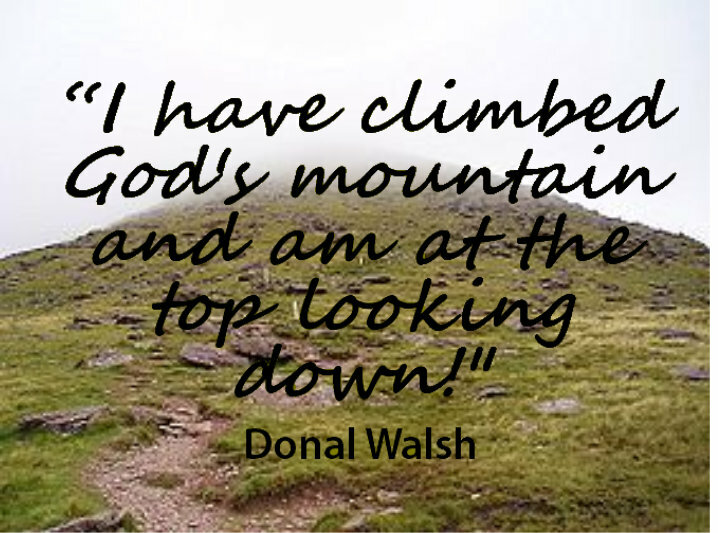 Join Donal's family as they climb Mt. Brandon for the fourth year for the Foundation this September. Details can be found by clicking the photo.